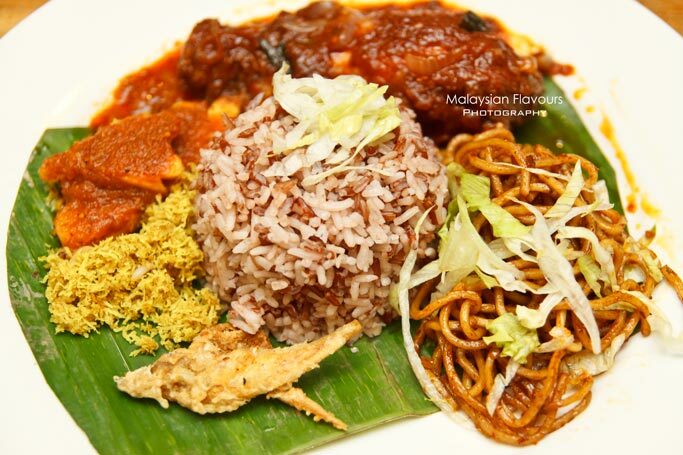 We always feel glad for living in Malaysia, as this multiracial country brings in potpourri of cooking style from different states, different population- ranging from Malays, Chinese, Indians, Peranakan, Eurasian as well as indigenous peoples of Peninsular and East Malaysia, thus, creating cuisines with myriad of flavours. However, it would be difficult to travel across regions and states to savour a particular dish whenever you feel like having it. Teh Tarik Place solves your problem. 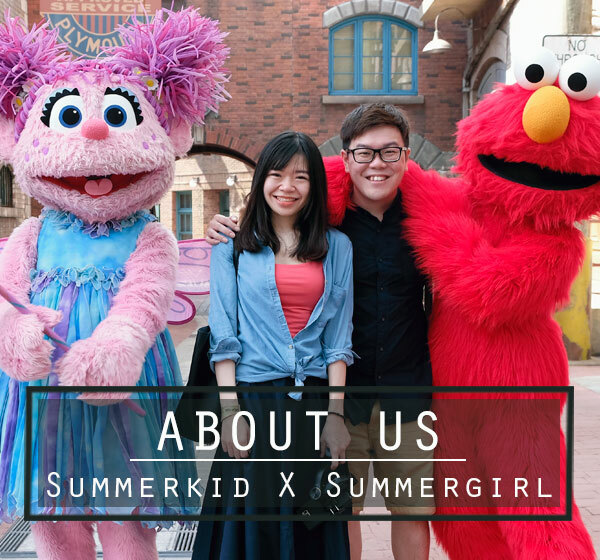 At here, you will be offered with “Simply Sedap” promotion that helps to cover your craving for comfort local food that is rich in traditions. 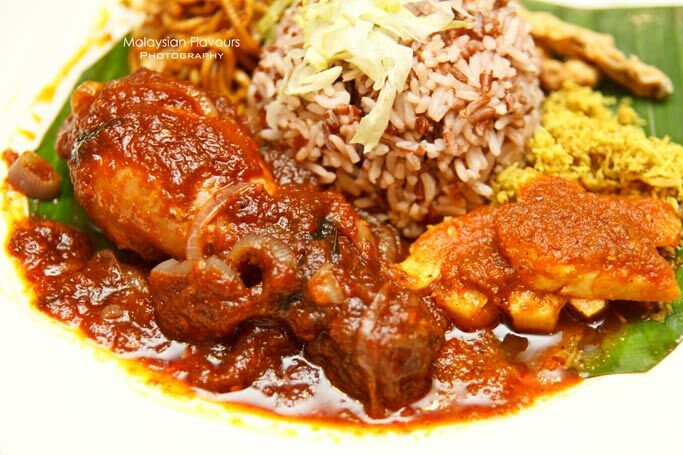 Firstly, introduce the must have Nasi Ambeng, a Malaysian-Javanese fare that is served with fragrant rice along with mee goreng mamak, a choice of ayam masak merah or ayam masak kicap, serunding kelapa, pajeri nenas and the customary ikan masin. The trick to eat this Nasi Ambeng is to mix the rice and mee goreng together, hence drawing the wok hei and flavours of mee goreng into the rice to get a good balance of taste. 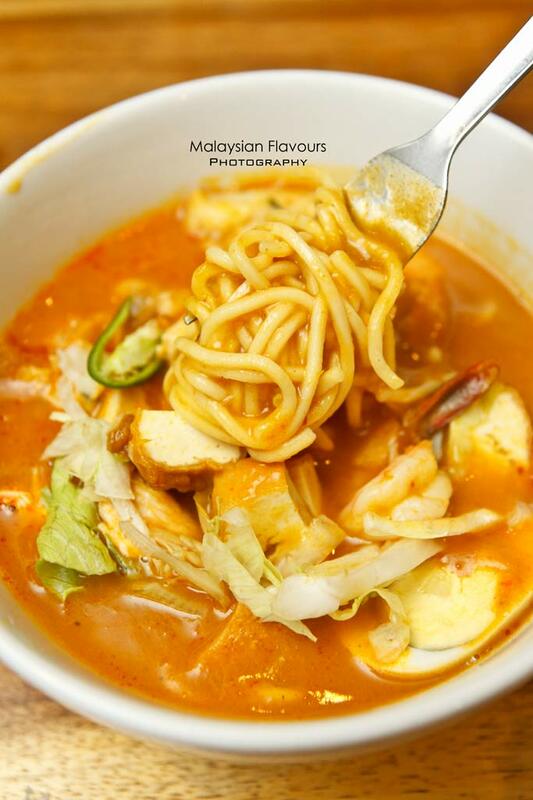 At Teh Tarik Place, you can enjoy a bowlful of luscious Laksa Johor served with spaghetti in a unique Malay-style laksa broth made from fish paste, assortment of herbs, chilies and spices. 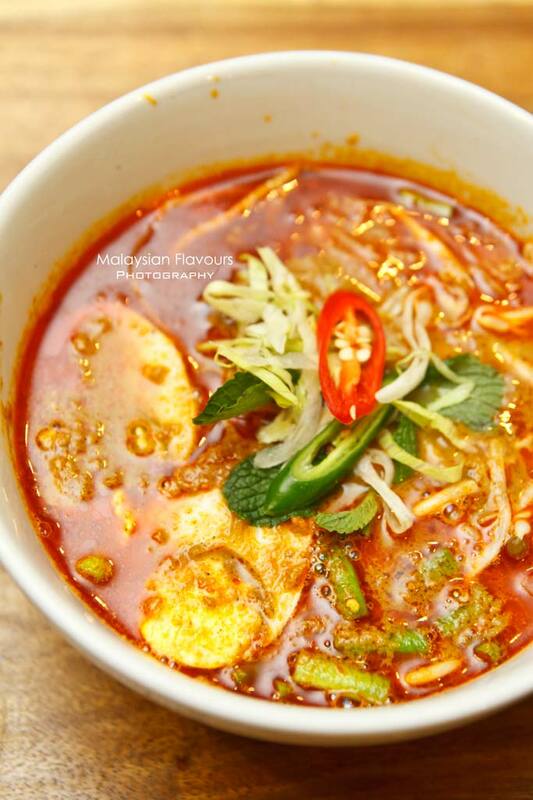 A undefined cross between assam laksa and curry laksa, lending a touch of sourness in within the creamy, rich and spicy kick. This delicacy is brought in by Indian traders when they were moving through country, eating and selling the food on streets using two pots which they carried with them. As time goes by, this noodle drenched in brown gravy, garnished with lime, chillies, vegetables, hard boiled egg, deep fried fritters, prawns and chicken has become daily favourite for locals. Teh Tarik Place’s version is creamy, potato-y and brimming with chewy, bouncy, crunchy, pillow soft textures from different ingredients. 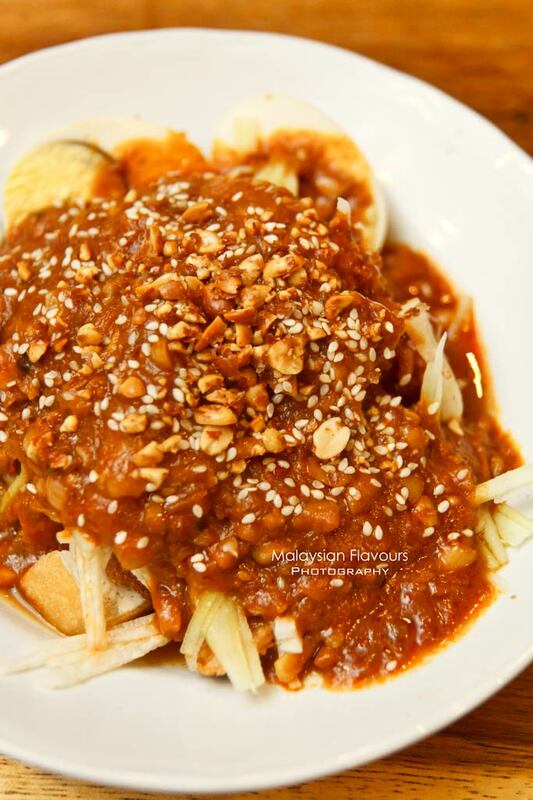 Rojak Pasembur is commonly found in Penang, not everywhere in KL and Klang Valley serve this. It is enjoyable to tuck in a plate of juicy fried tofu, crispy deep fried fritters and cucumber, hard boiled egg, all thickly slathered with sweet, thick and peanuty gravy at Teh Tarik Place. This is limited promotion! 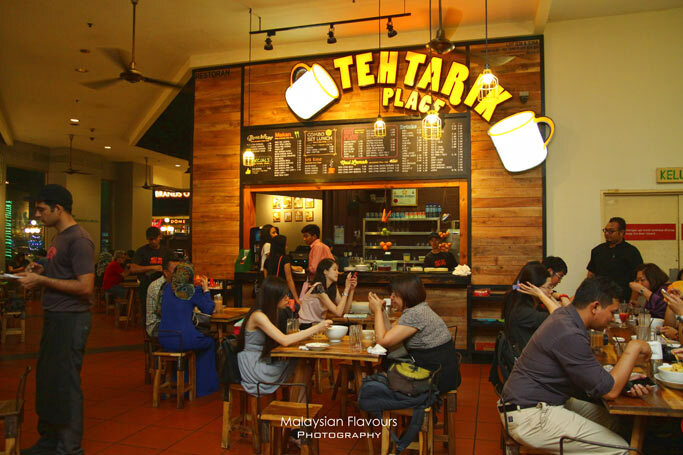 Visit all Teh Tarik Place and try out their “Simply Sedap” promotion before 25th June 2014. Local food is always the best!